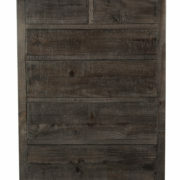 The elegant finish adds sophistication and class to the dresser. Made of Mango wood Every product goes through stringent checks to ensure quality and longevity. Every step is carefully monitored and controlled Online Sheesham Wood, Rosewood, Hardwood, furniture store now available at Bangalore, Chennai, Hyderbad, Mangalore, Kengeri, Bhopal, Hosur, Tumakuru, Hoskote, Rajanukunte Ujjain, Kolhapur, Mumbai, Satara, Lonavala, Indore, Pithampur, Mhow, Dhar, Pune, Pimpri, Cinchwad, Lavasa, Kondhwa, Goa.Karad, Ahmednagar, Nashik, Delhi Ncr, Gurgaon, Greater Noida, Noida, Ahmedabad, Vadodara, Surat, Jaipur, Udaipur, Kota. The spacious side table has two shelves to place your important things and accessories, in a stylish and sophisticated looking table. The elegant looking table has a vintage design that would certainly add style and grandeur to your home and office. Best quality Table, use in living room and bed room natural living tag with brand name available, long life warranty product. The spacious iron coffee table has numerous shelves in a stylish and sophisticated looking table. 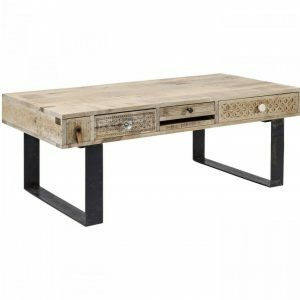 The elegant looking table has a vintage design that would certainly add style and grandeur to your home and office or garden area. Best quality Table, use in living room. Natural living tag with brand name available, long life warranty product. 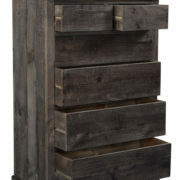 The chest of drawers can be used to store small clothing and personal items. Mango wood is a premium grade wood that is sturdy and is resistant from decay, which ensures that your furniture lasts long and has the same sheen for years to come. Online Sheesham Wood, Rosewood, Hardwood, furniture store now available at Bangalore, Chennai, Hyderbad, Mangalore, Kengeri, Bhopal, Hosur, Tumakuru, Hoskote, Rajanukunte Ujjain, Kolhapur, Mumbai, Satara, Lonavala, Indore, Pithampur, Mhow, Dhar, Pune, Pimpri, Cinchwad, Lavasa, Kondhwa, Goa.Karad, Ahmednagar, Nashik, Delhi Ncr, Gurgaon, Greater Noida, Noida, Ahmedabad, Vadodara, Surat, Jaipur, Udaipur, Kota. 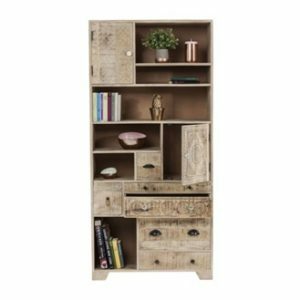 The spacious wooden bookcase has numerous shelves to place your important books, things and accessories, in a stylish and sophisticated looking bookcase. 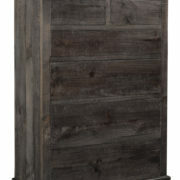 The elegant bookcase has a vintage design that would certainly add style and grandeur to your home. best quality bookcase, use in bedroom or living room, natural living tag with brand name available, long life warranty product.